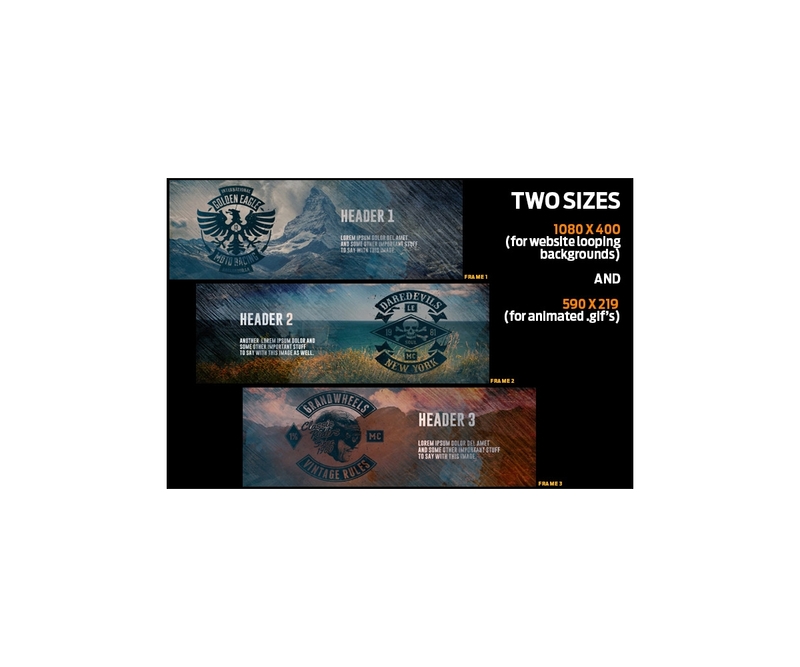 Animated website banner - GIF social media timeline - be different and create original animated banners in minutes. 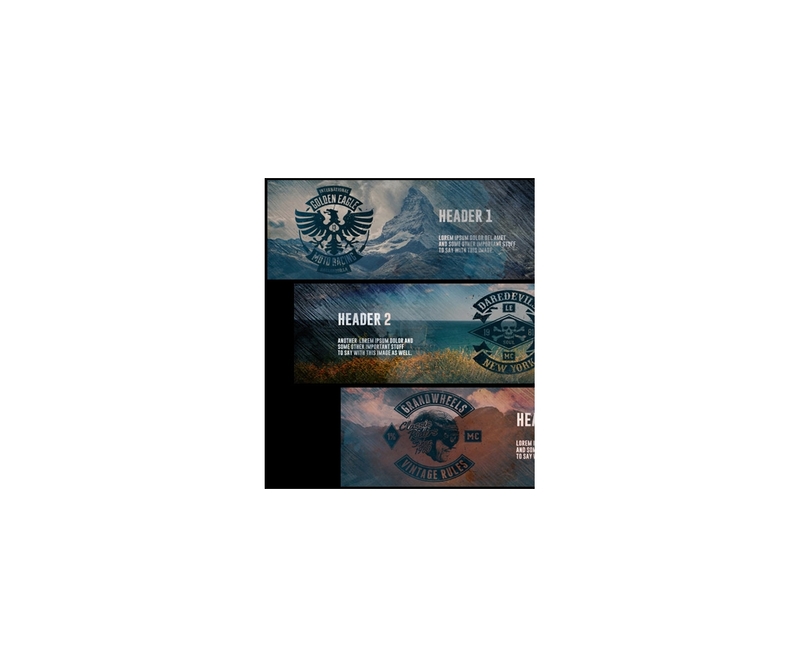 Animated Website Video Background or a .GIF that play in a loop. Two sizes are provided - 1080 x 450 pix (for website backgrounds) and 600 x 250 pix (for animated .gif’s). Easy to tweak in a minute, illustrated instructions are provided. 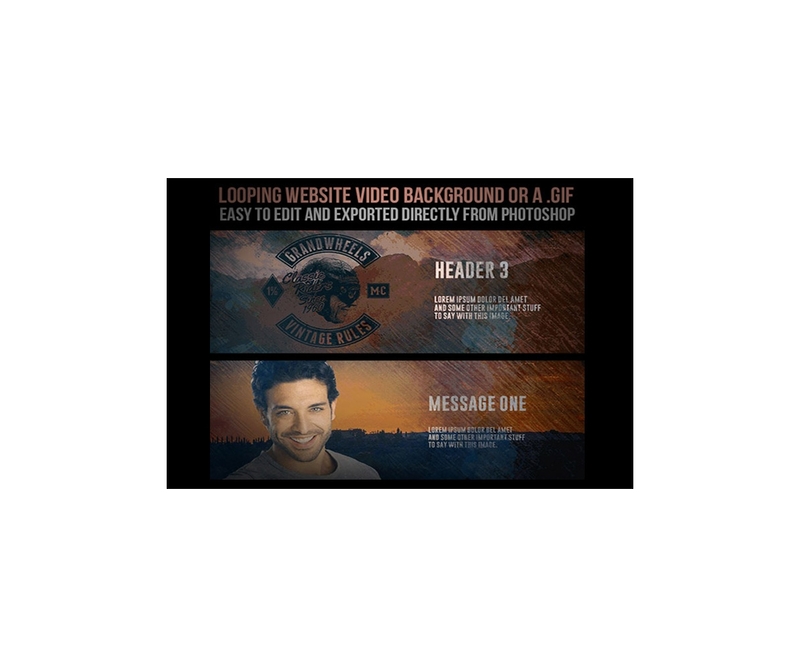 Just insert background images, optional logos or objects on a transparent background and retype text, then export as a .mp4 looping website video background, or a looping animated .gif (using the smaller template). 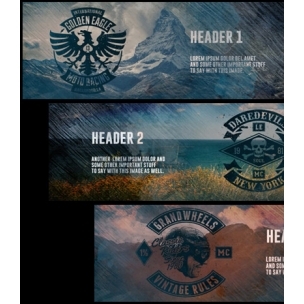 Usually once I have the video background rendered, I use some free mp4 to webm online converter (so I am covered when it comes to any platforms / browsers) Then I open a new full-size module in DIVI (which is the wordpress theme of my choice - check it out it here: https://bit.ly/divi_theme), and I set my video background files (upload both mp4 and webm), then I add some header copy and a button if needed (you want people to start interacting with your website as soon as possible). Illustrated, easy to use instructions are provided with the download. Layered, 600 x 250 pix, 1080 x 450 pix. Total: Animated website banner - GIF social media timeline - 1080 x 450 pix (for website backgrounds) and 600 x 250 pix (for animated .gif’s).